Mark Twain's ghost has come to you seeking help. When Twain's passion for literary history reignites a controversial debate about the true identity of Shakespeare, the age-old question resurrects one of the most evil interested parties. 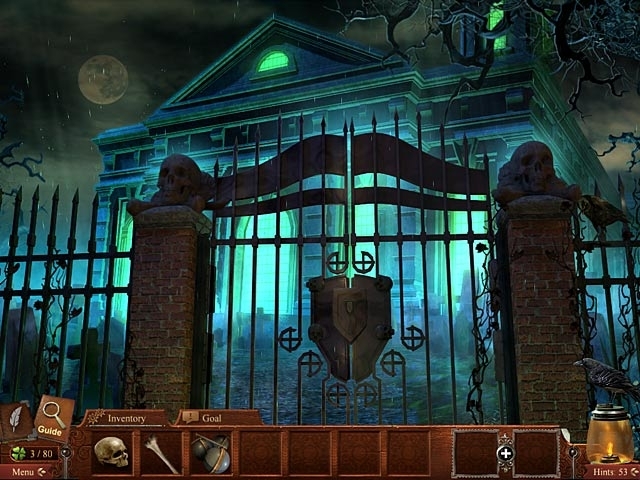 After waking the evil spirit, Twain sets about to rid his time of the darkness, but the plot only thickens. 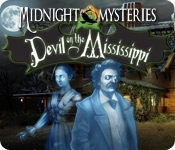 With Twain's help, you have to unravel the connections to try to set history straight in Midnight Mysteries: Devil on the Mississippi!